Productive Inbox IT solutions have everything you need to make your business run smarter. From designing helpdesk software to creating mobile and tablet apps, as well as customer relationship management software and database systems, we deliver solutions to make sure your business thrives, add value and all within a cost effective budget. Our superb value and professional IT software solutions are suitable for all types of businesses. From small to larger companies, you can rely on our experience and assistance to help your business run more effectively and efficiently. Productive Inbox will help you choose the right solution to suit your business and will then continue to work with you as your business grows. At Productive Inbox we provide helpdesk software solutions to receive, organise, track and resolve customer support issues. 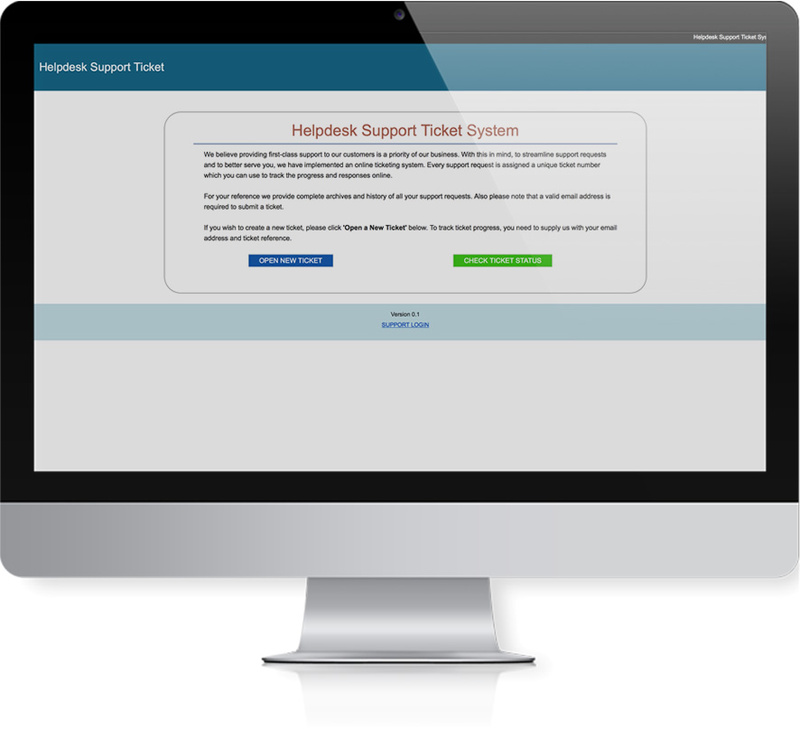 Our helpdesk systems are easy to use, fast, secure and user friendly making them ideal for all types of businesses. All of our helpdesk IT solutions software are adaptable meaning that your implementation can be personalised to accommodate the specific requirements of your business. Our customer relationship management (CRM) software solutions bring all of your customer information together in an integrated platform that enables you to build a customer focused business from marketing right through to customer service, sales and business analysis. This will give you a complete understanding of your customers, which will drive your business’s success. Productive Inbox’s CRM solutions will improve your businesses relationship with customers by focusing on customer retention, which will help drive sales growth. We understand how important data is to any business. From understanding your customers to managing products, stock or services, our database solutions are designed to help you get the most from your information. Our systems are designed to suit your working practices and give customers powerful reporting, analysis and storage solutions. With Productive Inbox’s database solutions, you will be able to make fast and well-founded business decisions, which will be timesaving and cost-effective to your organisation. Take your business further with our software application development service. Productive Inbox’s uniquely designed IT applications can help you reach more customers, reduce your overheads and organise your business, ultimately saving you time and money. All of our mobile and tablet applications produced are intuitive and easy to use, making them an ideal solution that can be used within your business. Our mobile application software can also integrate with your businesses internal systems, improving your customer’s interaction with you. Whatever your requirements, we can help. If you'd like to know more, please get in touch for a no obligation chat, you can contact us on 01527 314040. Get in touch with us today for a no obligation chat to see how we can improve your services, operations and digital marketing to your customers. Email Us or call on 01527 314040.